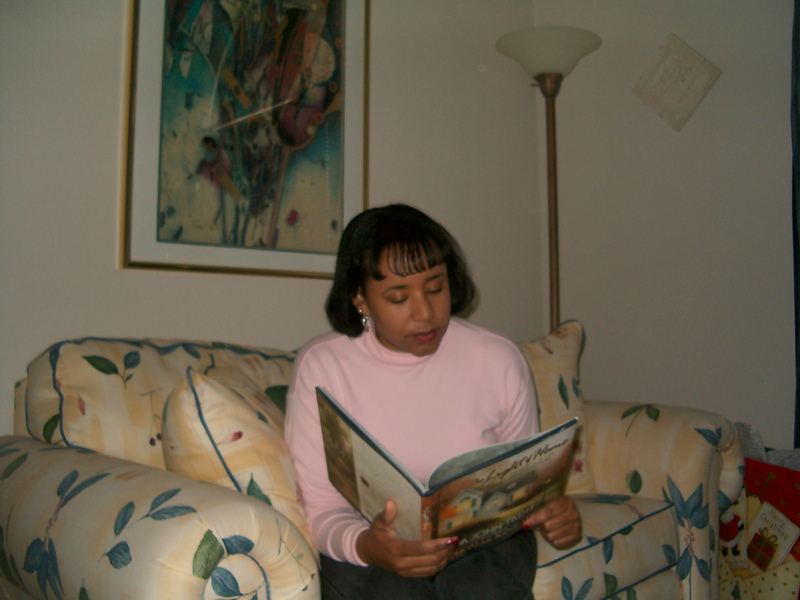 Here is a shot of me doing what I love–reading! I earned my Bachelor of Arts in History at Texas A&M University and have been teaching middle school for my entire career. I have a minor in English and Secondary Education. I have taught in Abilene, Garland, Plano, and Carrollton-Farmers Branch prior to my current teaching assignment in the Frisco ISD. I am married and have an adult son who is in college. When asked about my philosophy of life, my reply is that I believe in Jesus Christ as my Lord and Savior. He is the Son of God. I am one of His followers, a Christian, and I believe that I was called to be a teacher during my senior year of high school. It took one year of majoring in electrical engineering at Texas A&M to cure me of the notion that I wanted to work with physics, calculus and the like for the rest of my career. My daddy is the engineer of the family, and that is fine with me. Mama always said I’d be an English teacher, and I did teach English language arts for the first twelve years of my second stint in the classroom. I joyfully took some time to be a stay-at-home-mama with my son, that is my passion. I currently teach sixth grade social studies for the 2018-2019 school year. I dearly love to read books, putter in my garden, travel, and cook. When I am so inclined, I actually enjoy running because of the health benefits. I have two younger sisters, so that makes me boss lady. P. S. Please like my page on Facebook, and pass the word to your friends and colleagues. Follow me on Twitter @RealLifeTchr.